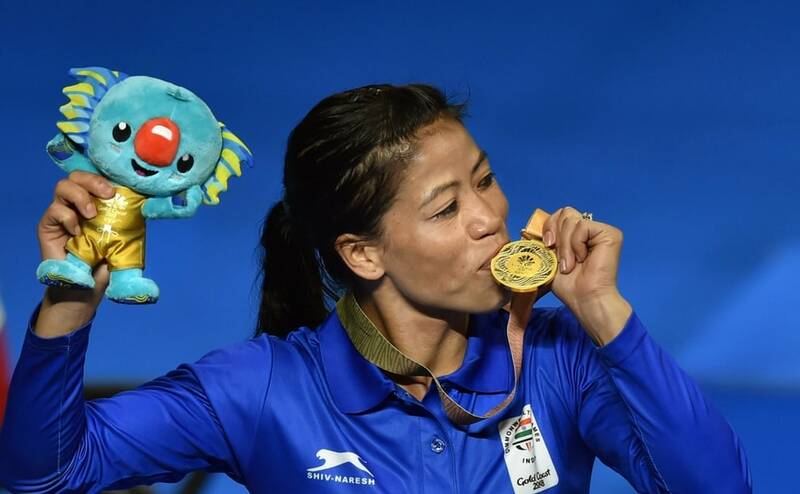 Having clinched her maiden Commonwealth Games medal, five-time world champion MC Mary Kom says she took the Gold Coast Games as a challenge and has urged other athletes to "flush out" the age factor. 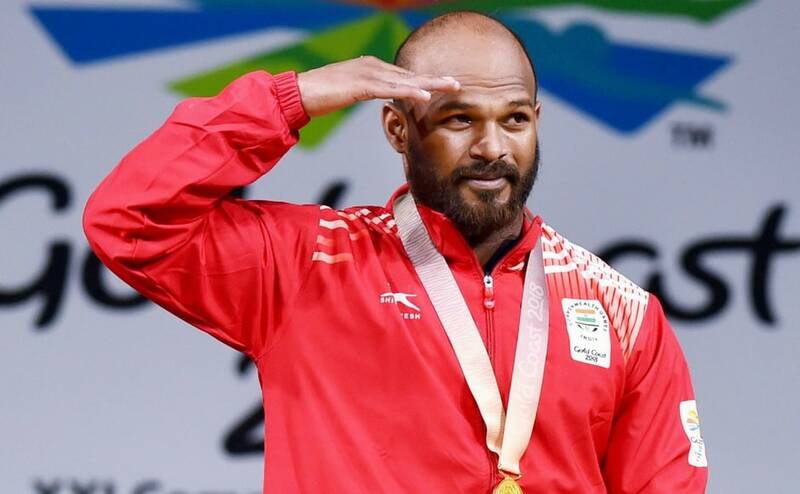 Boxer Manoj Kumar might have had to settle for a bronze in the 69kg event at the Commonwealth Games 2018, but he maintains that the medal will only inspire him for the bigger challenges that lie on the road ahead. 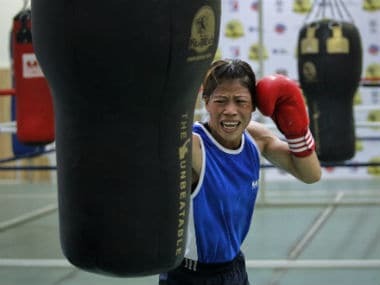 Thoughts of retirement, even at 35, are like a pack of lies for champion boxer MC Mary Kom, who says she is far from relinquishing the queendom she has carved out for herself in all these years. 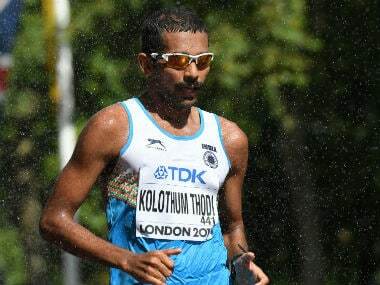 India must pause to recognise and celebrate its heroes from the Commonwealth Games but not long enough for its Asian Games preparation to be affected. 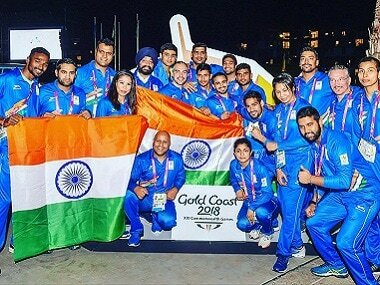 Here are some of the medal winners and highlights from Day 10 of Commonwealth Games 2018 in Gold Coast, Australia. 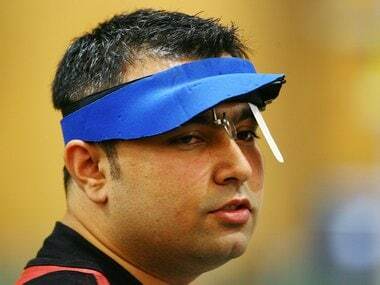 The Commonwealth Games Federation said on Saturday that India has till now not appealed against the sending back of its two athletes from the ongoing Games in Gold Coast for violating the 'No Needle Policy'.